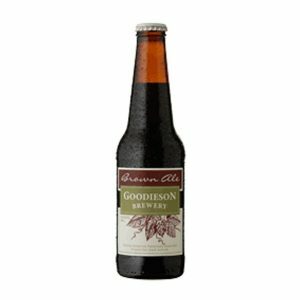 One of Robe Towns newest beers and the first to be distinctly so up-front with the hop aromas. Though this is considered a hoppy beer, it does not have much of a bitter edge at all making it dangerously easy to drink! A big pale ale in a big bottle. Full of flavour from the malt, yeast and lots of dry hopping. 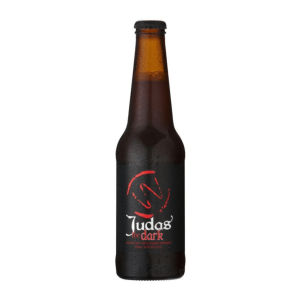 Full bodied with a sweeter edge, this very drinkable hoppy ale is flavoured with various hops (depending on availability) that bring distinct tropical fruit aromas. 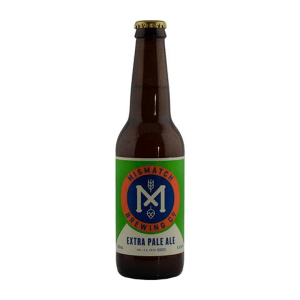 The combination of the hop resins and gentle additions of melaleuca often give it a relatively cloudy affair, which enhances those beautiful floral hop aromas, and subtle fruity yeast flavours. 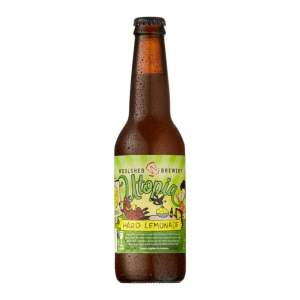 Moon Hop is flavoured mostly with Vic Secret hops (depending on availability), as well as in combination with Ella and Cascade, so variation in the aromas can be expected from batch to batch.